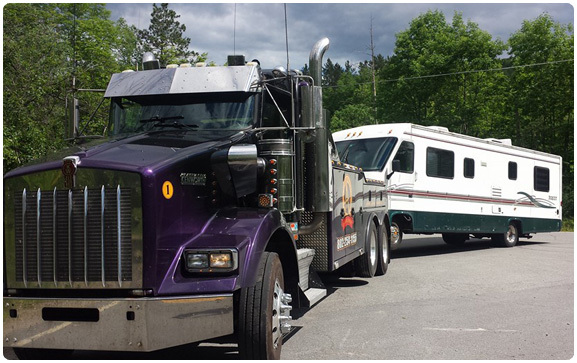 The A’s Auto and Truck Repair towing fleet features modern towing and recovery equipment handles light-, medium- and heavy-duty towing and recovery — from small passenger vehicles to the largest commercial trucks — in-town or long distance. Our recovery capabilities, which includes rotator service, covers everything from a simple winch out of a ditch to an overturned tanker and more. We’re available 24 hours a day, seven days a week with live dispatch to service you. Copyright 2017 © A’s Truck Repair. All Rights Reserved.